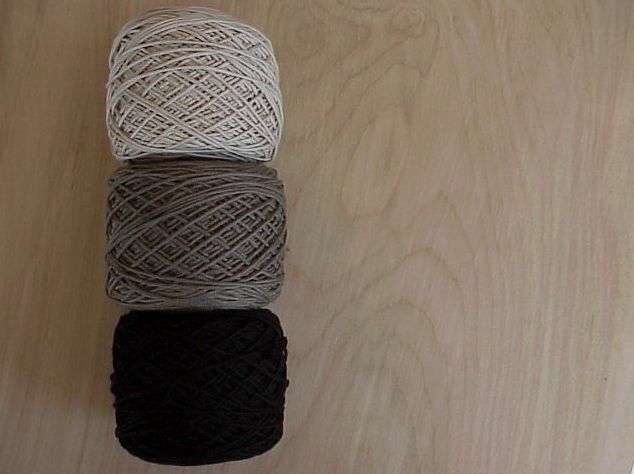 a little yarn and a little time. 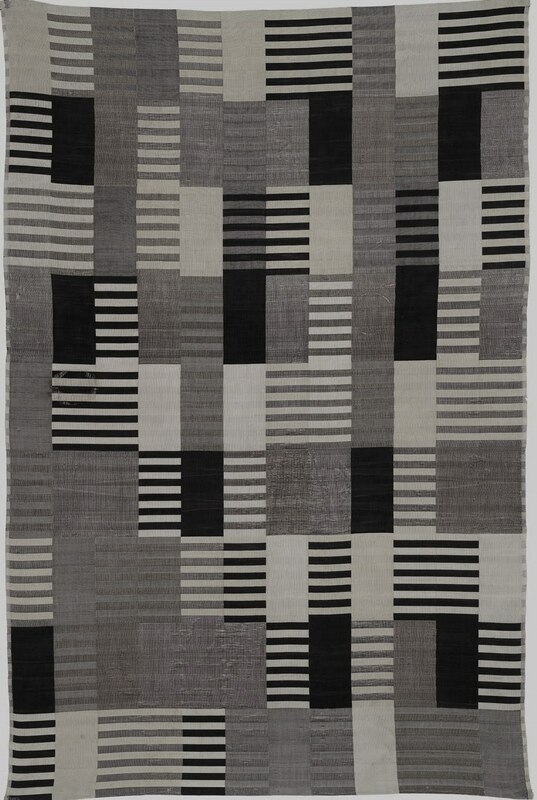 The Inspiration?… this modern 1926 textile design by Anni Albers. 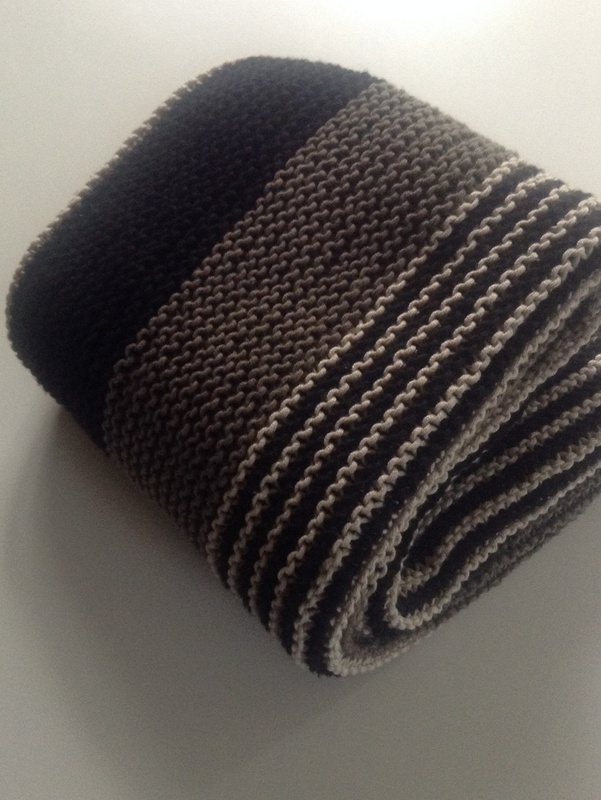 The yarn?… Berroco’s Modern Cotton. 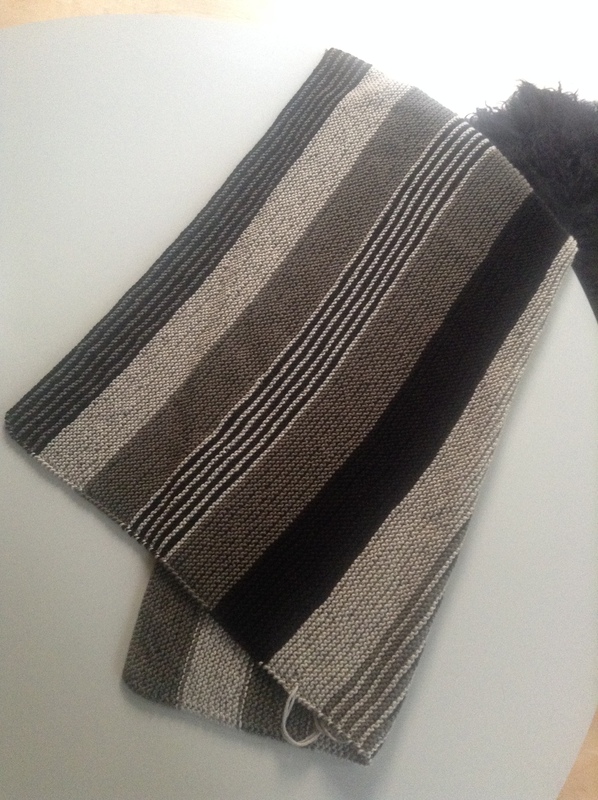 The time?…unbelievably, about 10 days…cast on to bind off. And the result? Exactly as planned…a modern baby blanket that was intentionally “un-pink”. Beautiful, love everything about it.